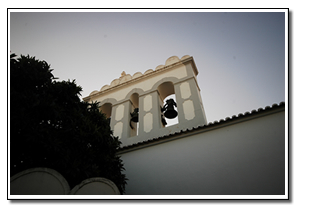 This cache offers the geocacher a guided tour around downtown Loulé. It's a short stroll, about 750 m each way. You should retrieve requested data along the way. One of favorite spot for local people gatherings, specially during Summertime. 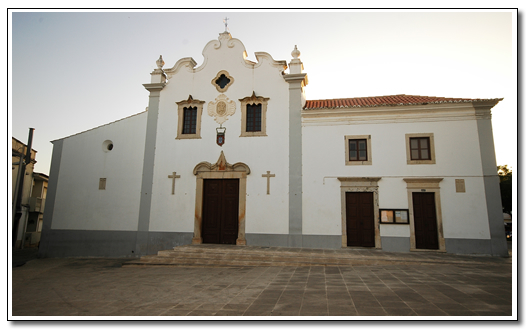 In the square you will find the church of São Francisco, which is not specially appreciated by experts, who say it doesn't show any interesting features. However I do like its clean and well preserved look. Observe the facade of the church. On the right you will see a door number with two digits. First digit is A (or the second, as they have the same value). António Aleixo was a popular poet of early 20th Century. 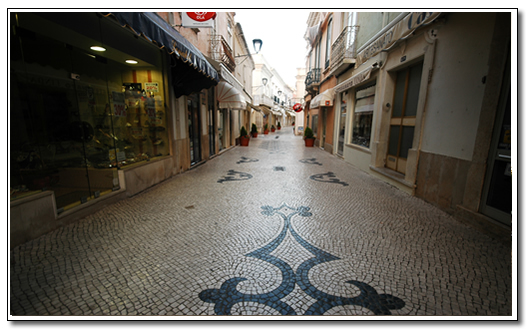 He was born in Vila Real de Santo António but spend a fair part of his life in Loulé, where he established himself after a few years living in France. B is the number of poems on the table. 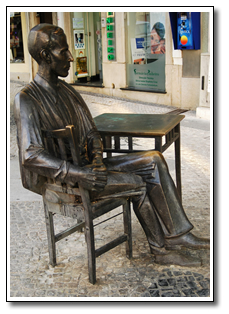 Near the statue you will observe a old "cafe" where the bright minds from Loule used to gather. 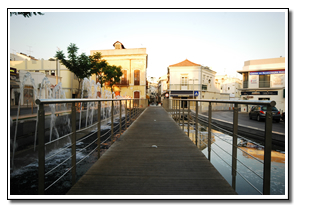 The Municipal Market stands by the Municipality itself, located in the main avenue of the town. It's an interesting building, which was renovated a couple of years ago. 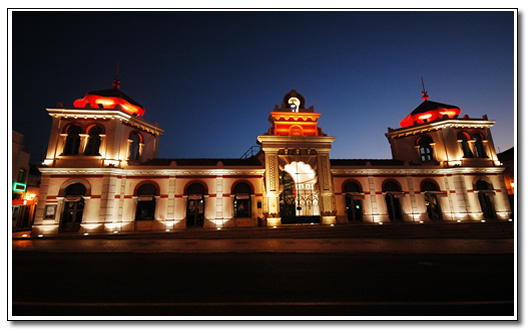 It was originally inaugurated on the 27th June 1908. (Further information - Pt only: Click Here). The final spot is located near the Palace Gama Lobos, a manor house built in the second half of the 18th Century, also known as the Spaniard's Palace, as it hosted Spanish refugees during the Civilian War in that country. GPS Accuracy on the spot is not good. That's why I chose to retrieve the coordinates using Google Earth, not the best solution but still providing better accuracy than it was being obtained with the handheld GPS over there. Guveq be sbhegu fgrc bs gur fgnvef, ba gur fbvy. Vg'f abg cynprq ba n ebnq fvta naq vg'f abg zntargvp. N ovg bss gur pbbeqvangrf abj, ohg vg'f n grzcbenel uvqvat fcbg.